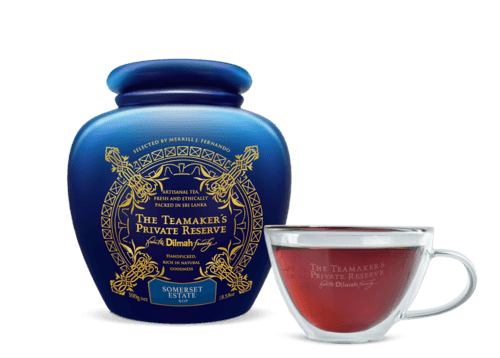 "The most formidable tea that the region has ever produced." An even Broken Orange Pekoe leaf from an estate that is known for its bright and bold Talawakelle teas. 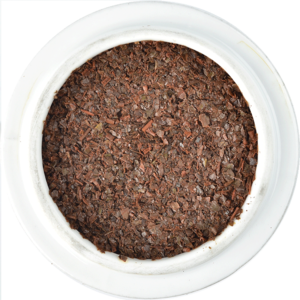 The dark brown leaf evolving into a bright coppery infusion confirms the fine heritage of this tea. 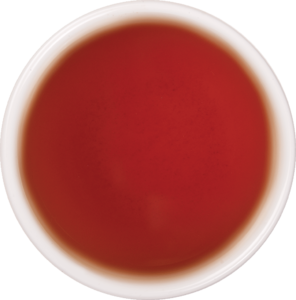 The regal red liquor offers the brisk, bright, and full bodied tea that the Dimbula Valley is famous for. 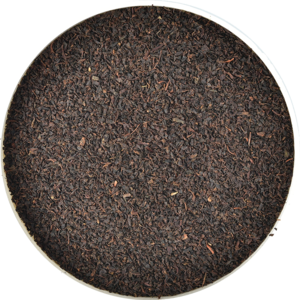 Medium bodied with intensity, a formidable tea that is equal to the finest teas that this picturesque region has ever produced. Somerset Estate is situated in the Dimbula Valley on the Western slopes of the Central Hills of Sri Lanka. This area is well known as the traditional tea growing area of the country where tea was first grown around the 1870s following the coffee blight. Teas produced in this region are generally classified as “Ceylon High Grown Dimbula”. January to March is the dry season in this region, during which fine quality Dimbula seasonal flavour teas are produced. The Estate features a combination of 49% old seedling China Jat Tea bushes and 51% VP (vegetatively propagated) bushes comprising mainly of quality cultivates. DTI (Drayton 1) and KO 145 (Kirkoswald) produce exquisite seasonal flavour teas, earning The Estate the reputation as one of Sri Lanka’s best selling Garden Marks.